Named after the town of Meaux, in the region of Brie, located east of Paris. The cheese covered with a bloomy rind, a result of Penicillium Candidum molds. As the cheese ages, the rind develops red or brown patches. 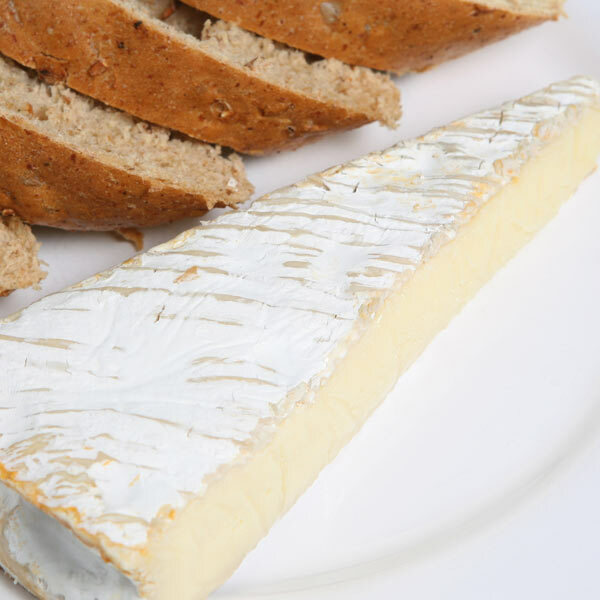 When nearly half of the straw coloured pate is ripe and soft, it indicates Brie de Meaux is ready for consumption.